 used cars Archives - AutoNetTV Media, Inc. Being prepared is the best protection when buying a new car. read more Buying a used car? Watch this video.